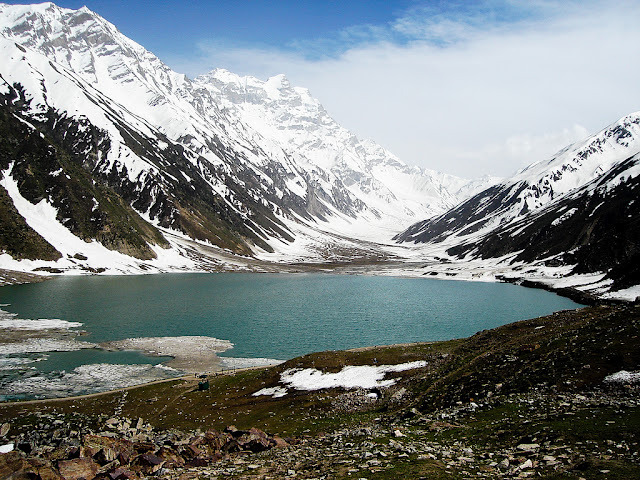 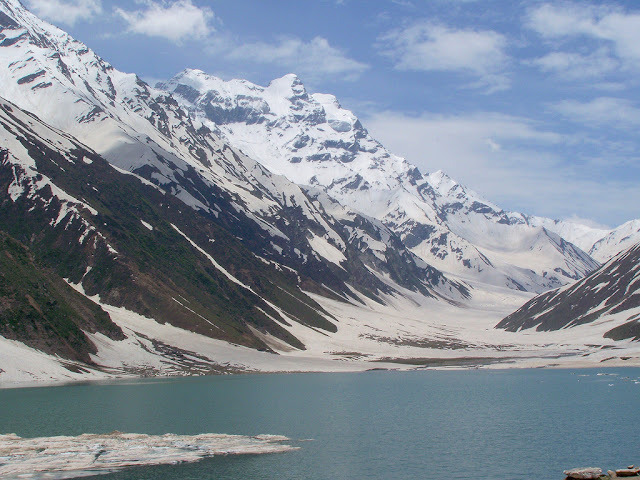 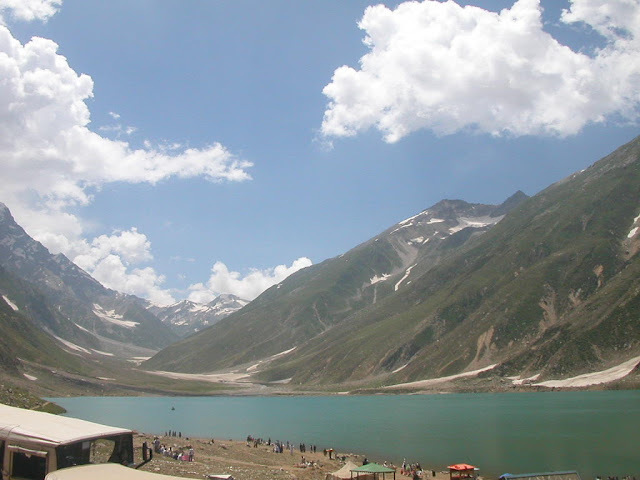 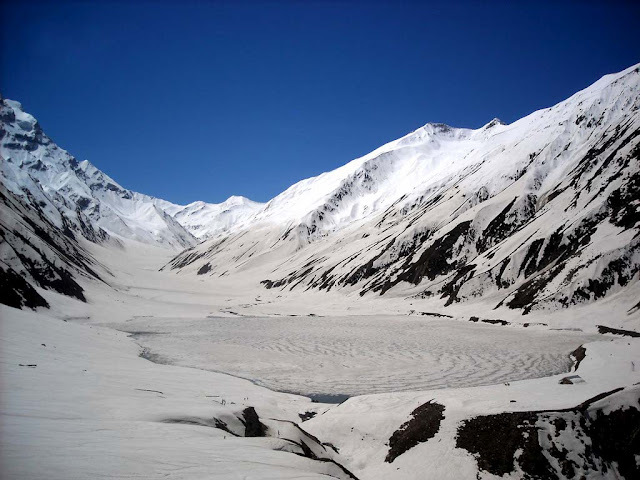 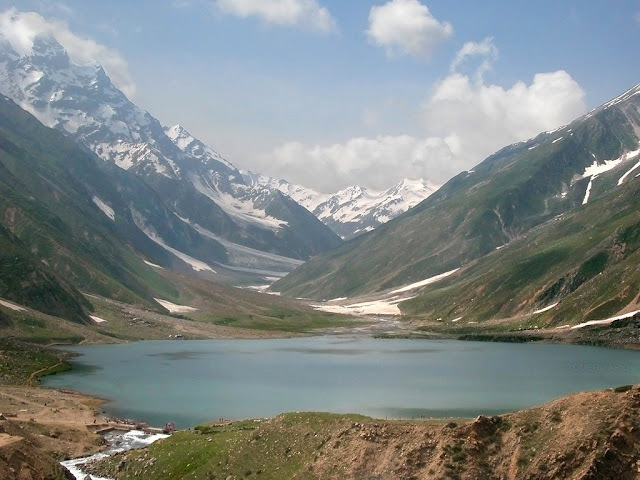 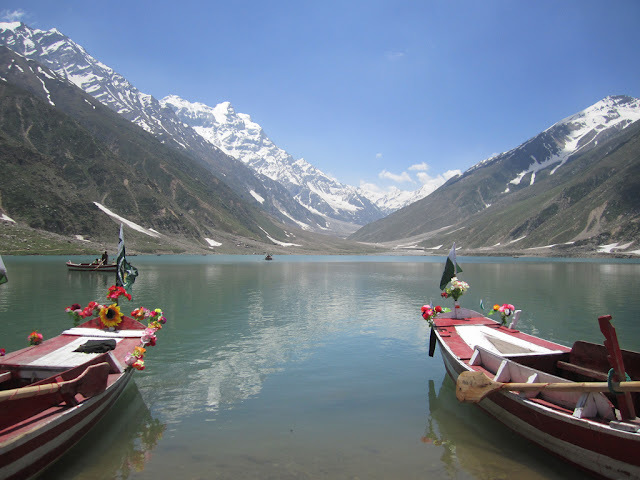 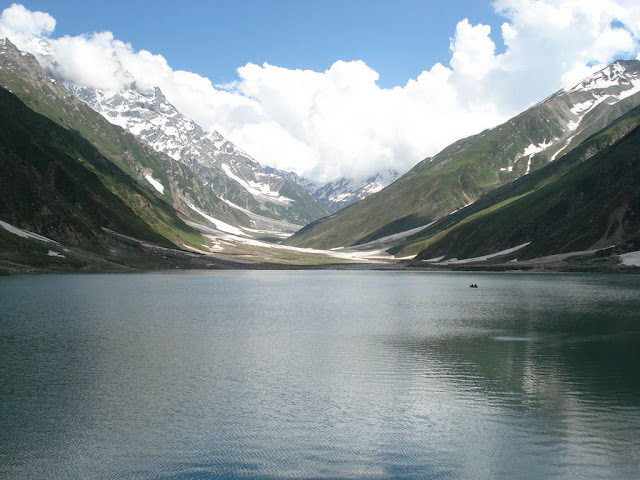 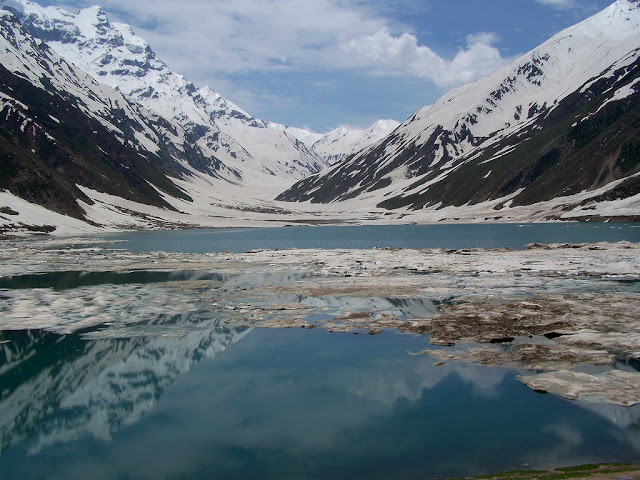 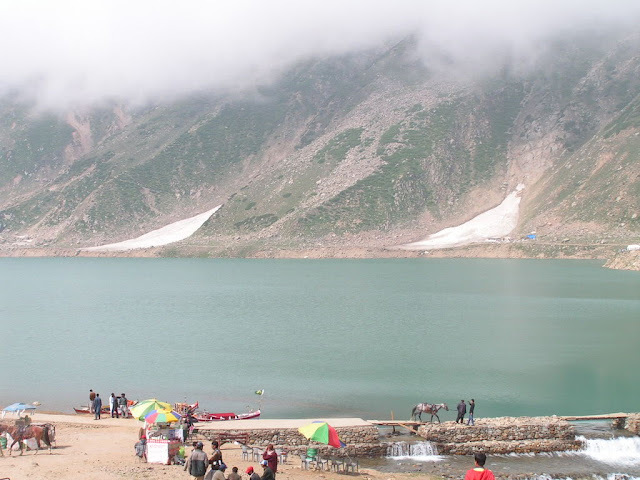 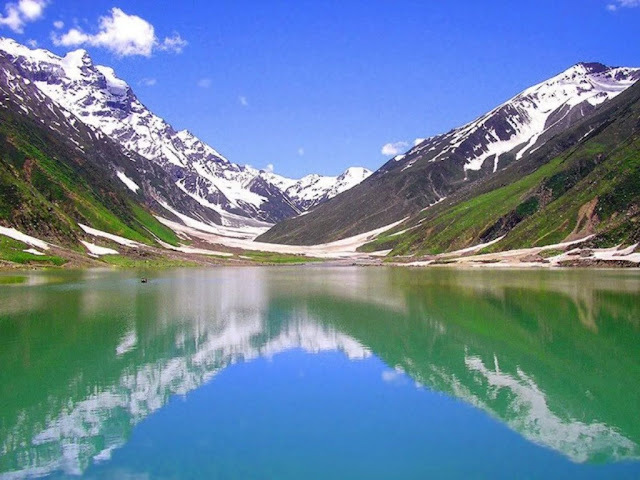 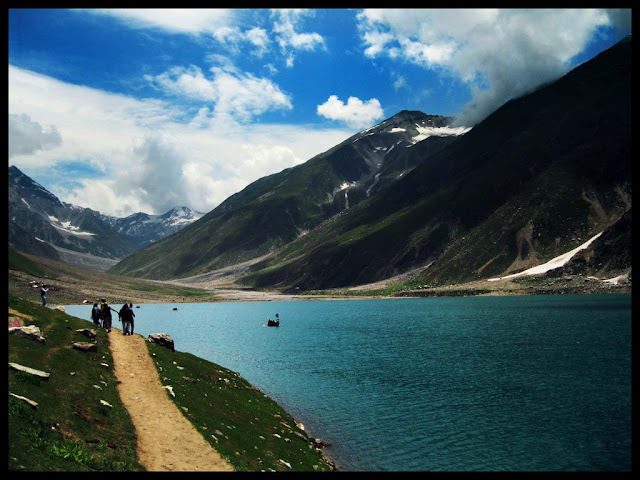 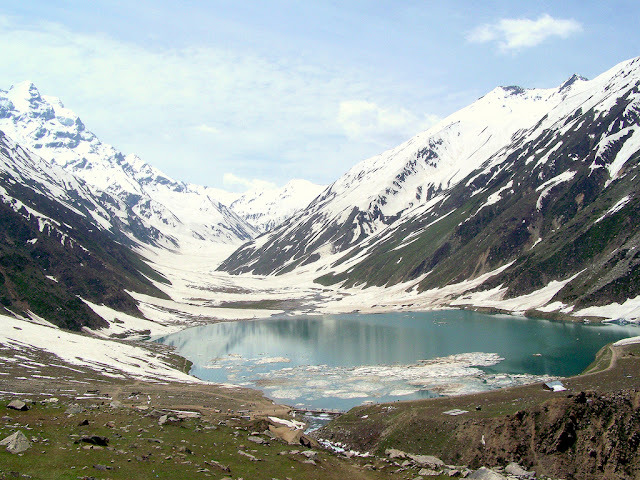 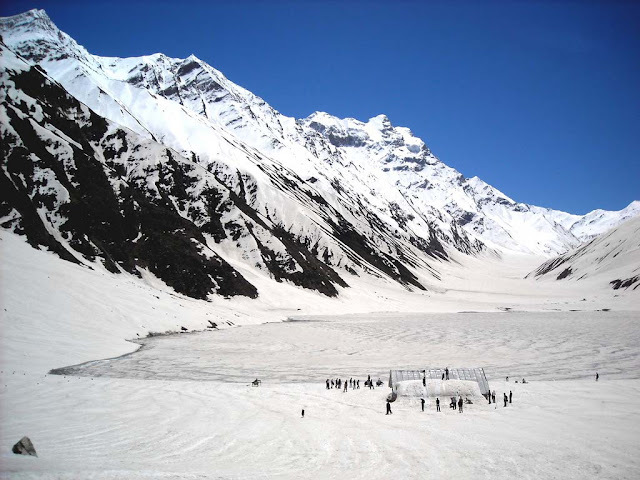 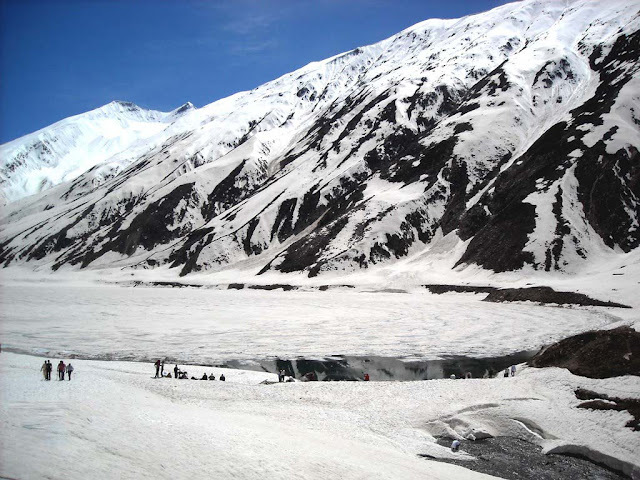 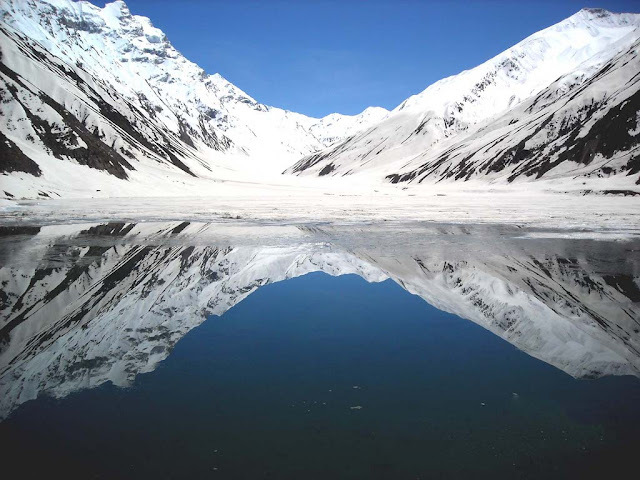 Saiful Muluk (Urdu: جھیل سیف الملوک) is an alpine lake located at the northern end of the Kaghan Valley, near the town of Naran. 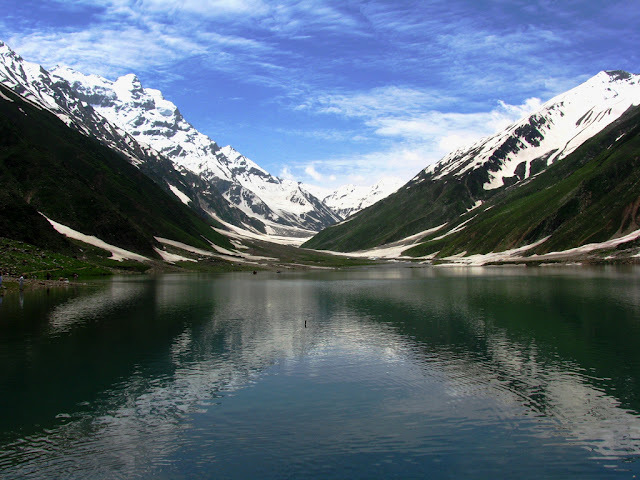 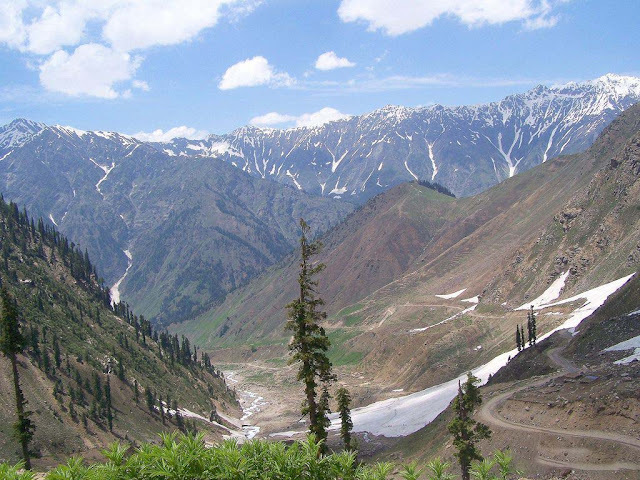 It is in the north east of Mansehra District in the Khyber-Pakhtunkhwa province, Pakistan. 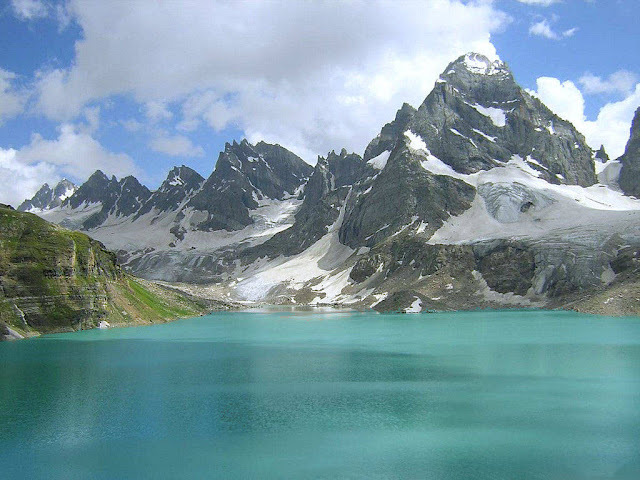 At an altitude of 3,224 m (10,578 feet) above sea level it is amongst one of the highest lakes in Pakistan. 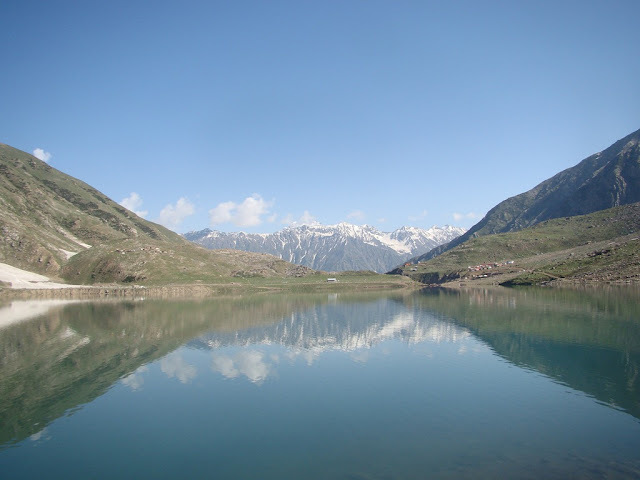 There is also a similar named fictional story associated with the lake.